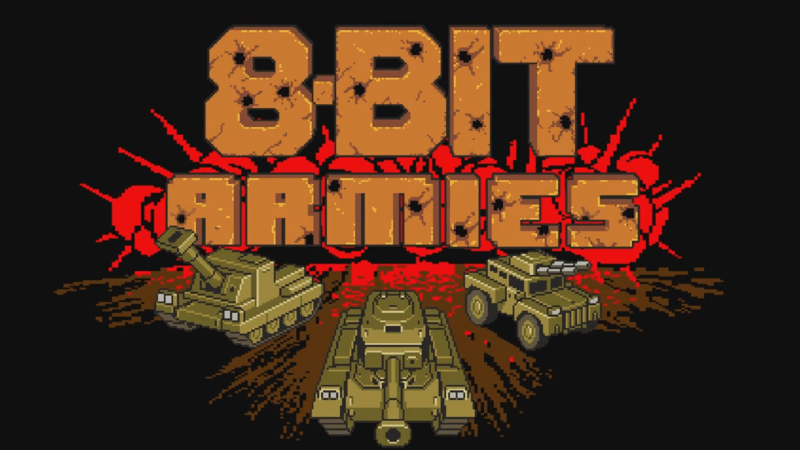 September 21st is the big day, where RTS title 8-Bit Armies moves onto PS4 and Xbox One. A physical PC version will also launch on this date. 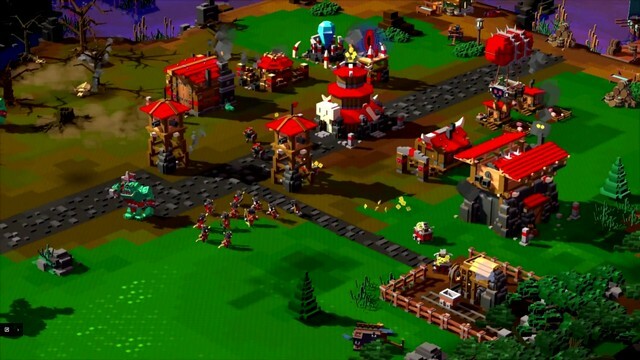 8-Bit Armies is an action-strategy title made by the Command & Conquer-era veterans from Petroglyph, so they definitely know strategy. Published by SOEDESCO, it is a tribute to the classic RTS games and suitable for both newcomers and veterans alike. With a simplified control scheme for console and a brightly-colored battlefield, players will find an easy time getting into and understanding the title. Players can easily collect resources, build up and defend their bases, amass armies of easy to command military units and research devastating superweapons.